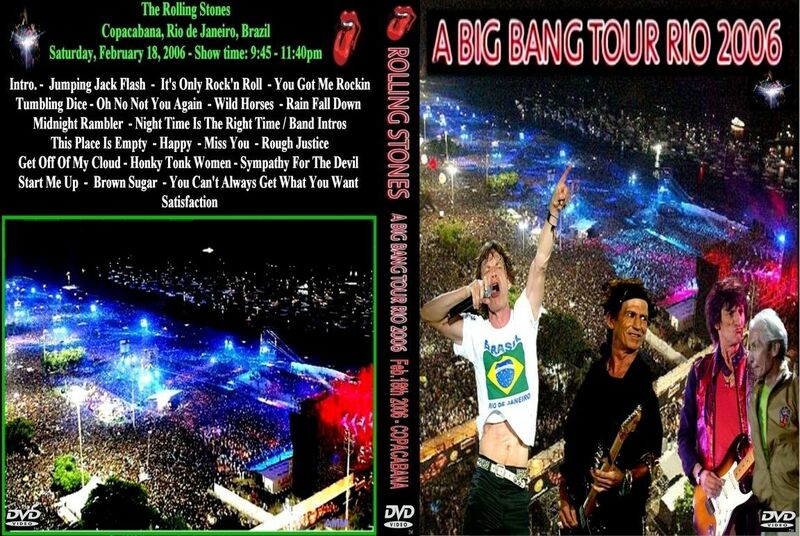 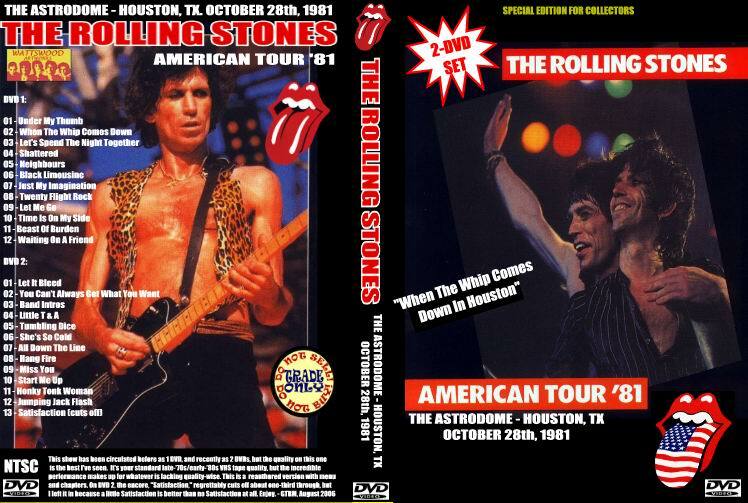 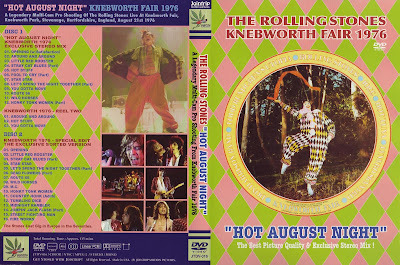 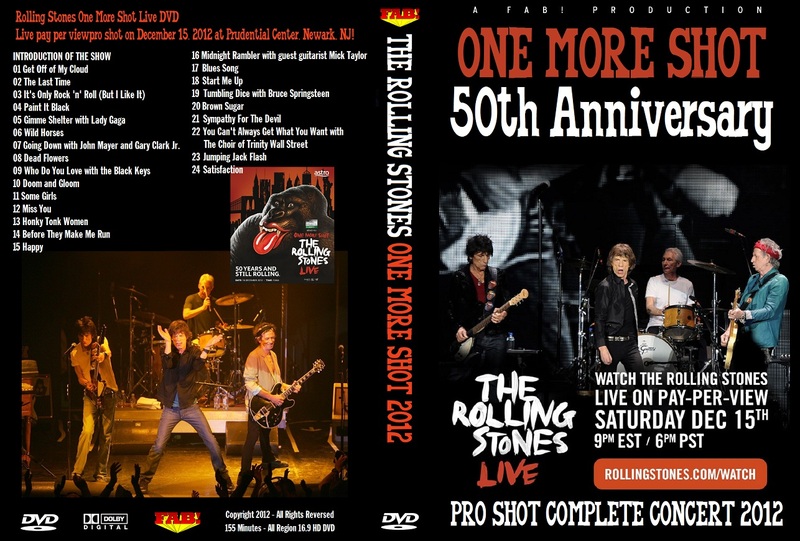 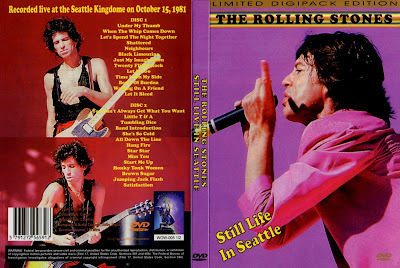 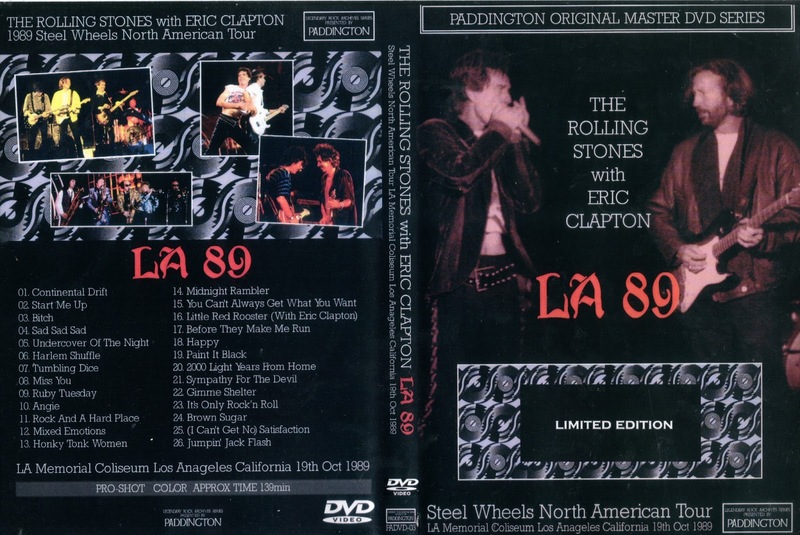 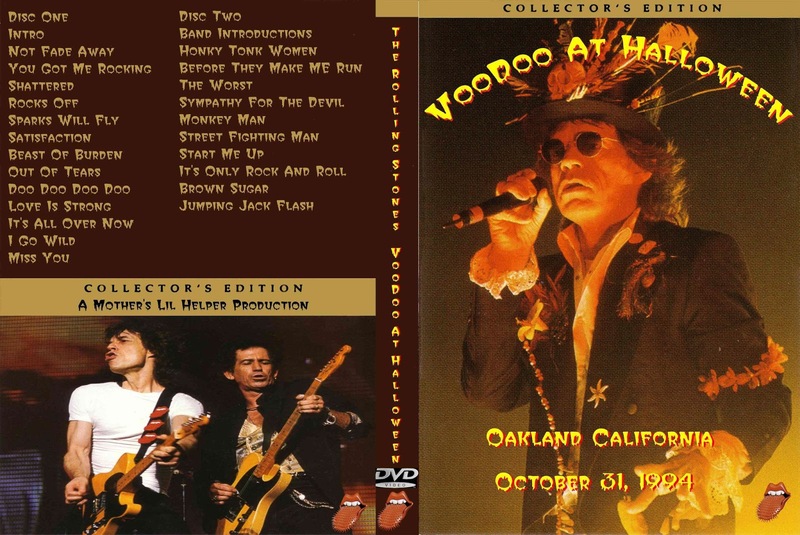 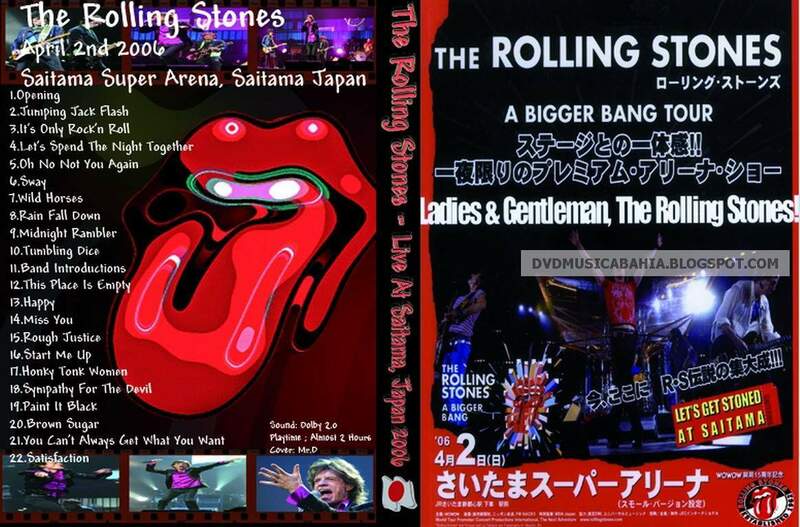 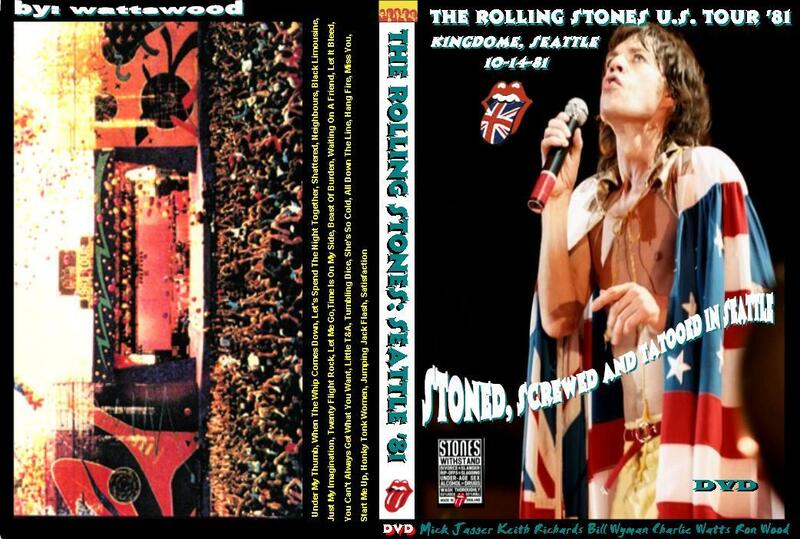 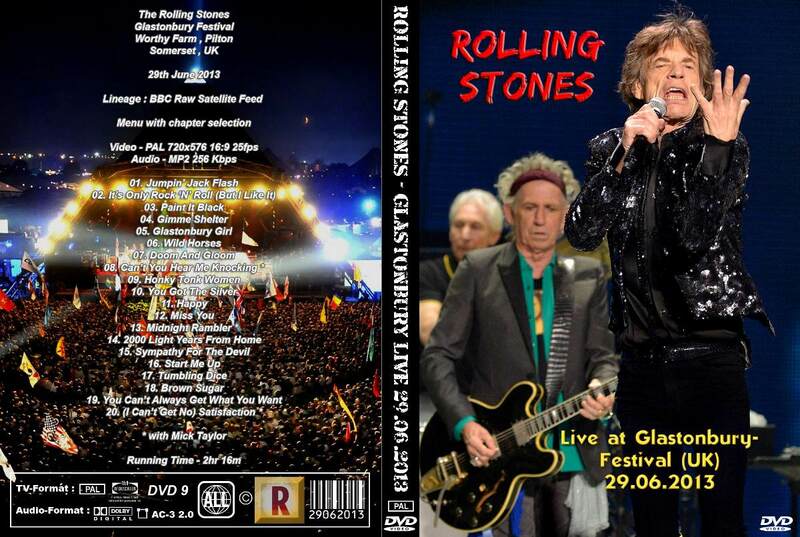 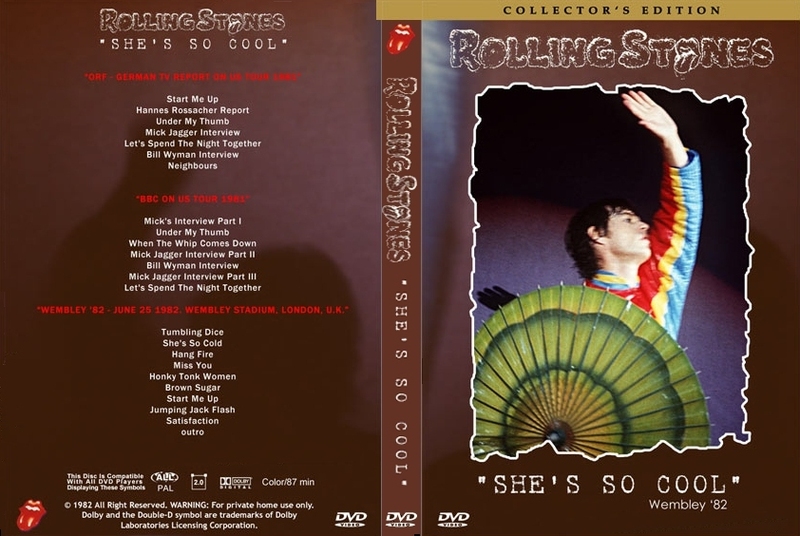 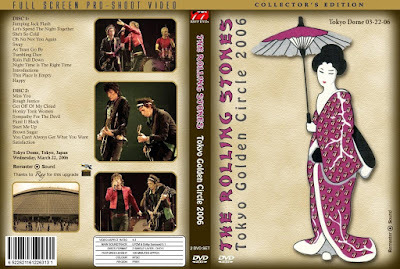 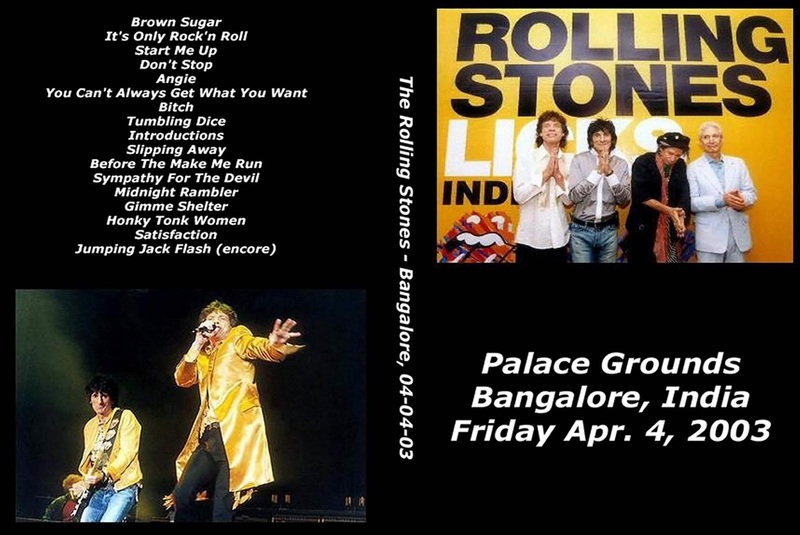 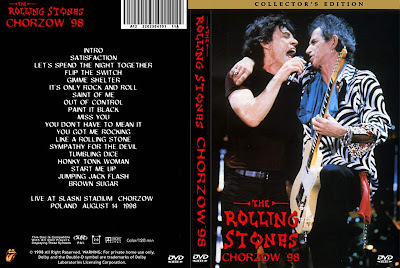 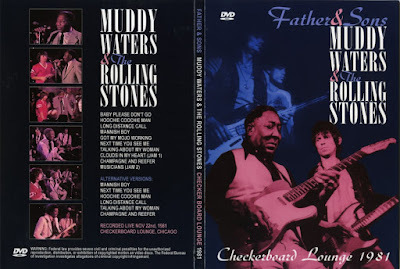 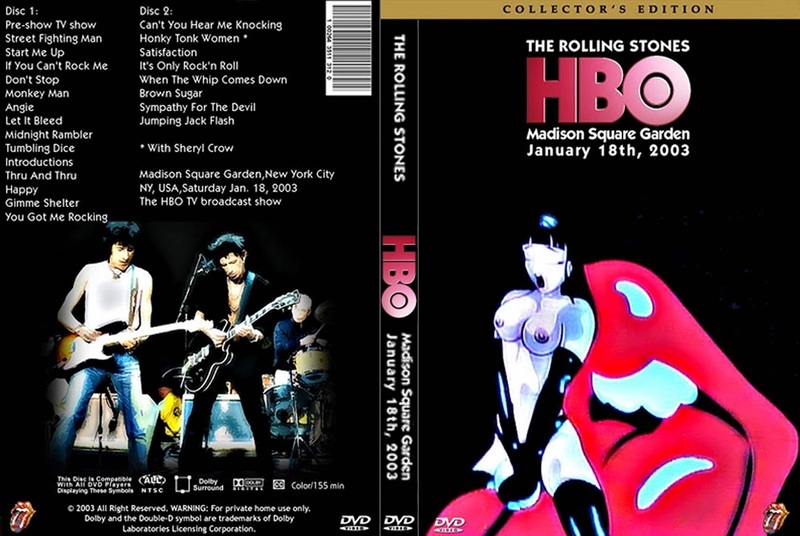 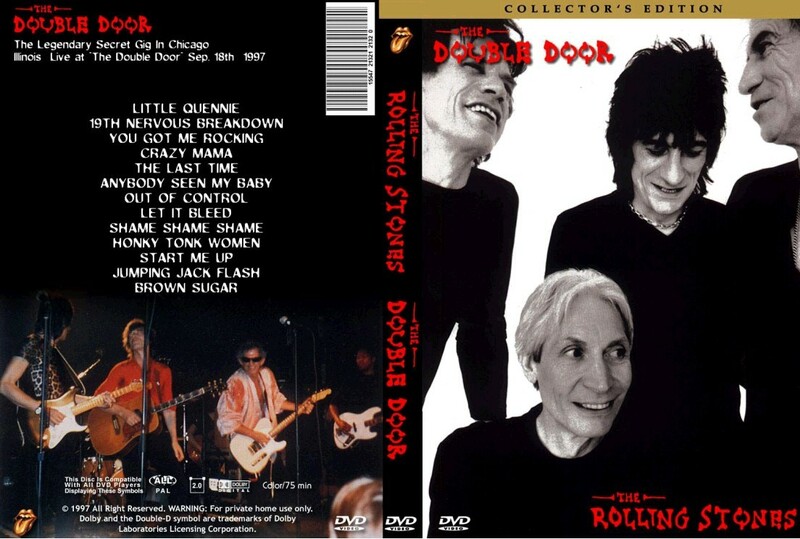 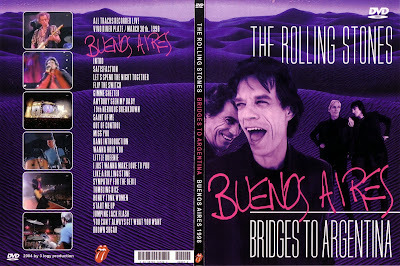 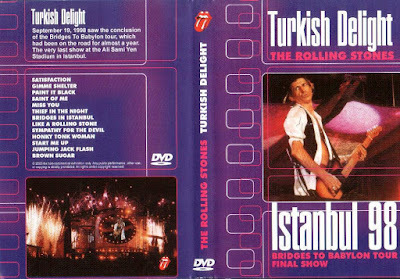 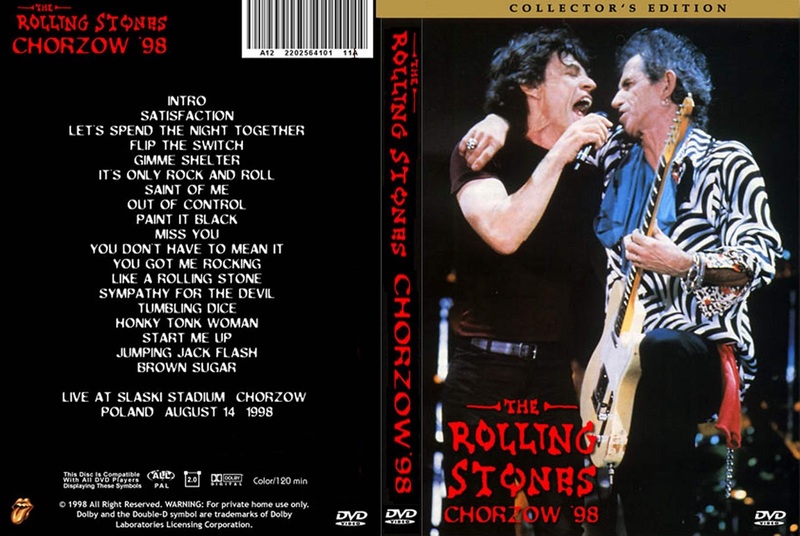 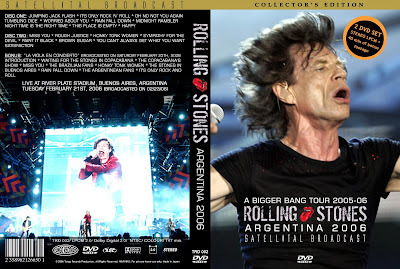 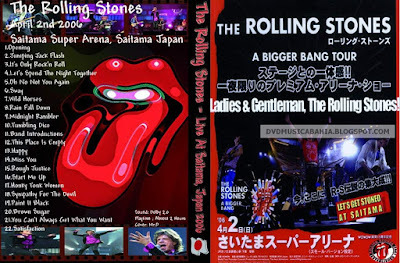 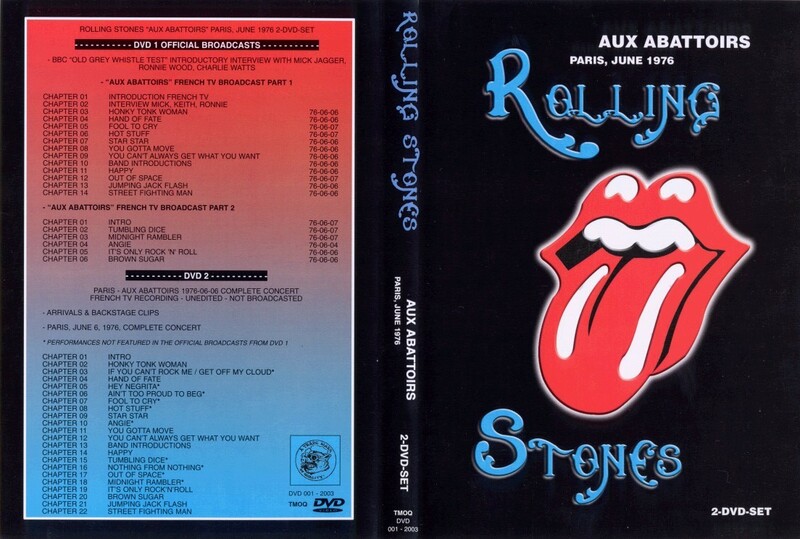 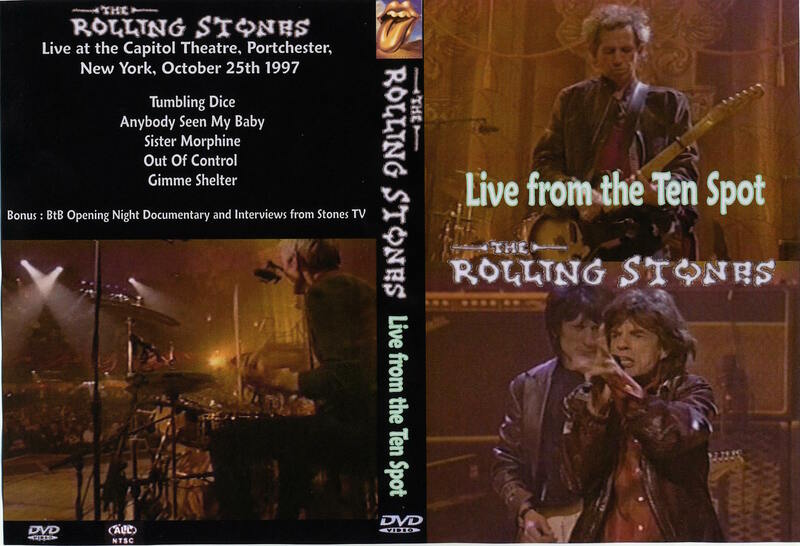 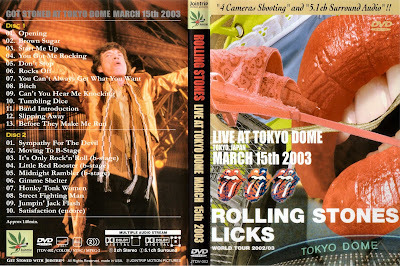 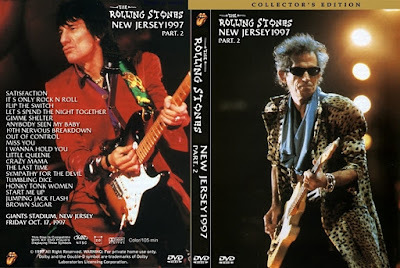 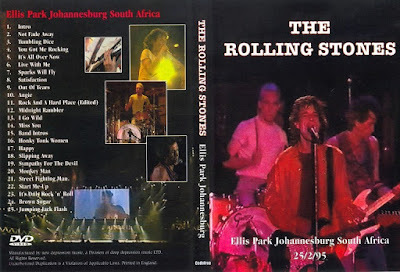 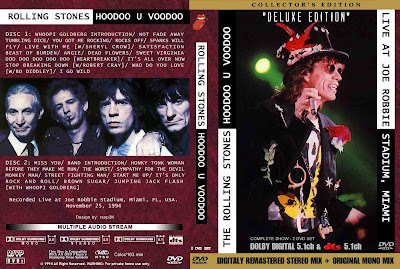 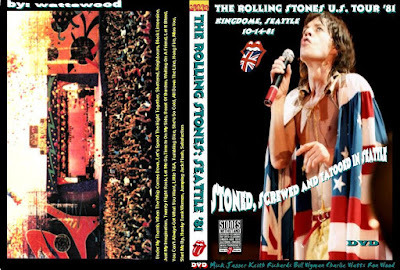 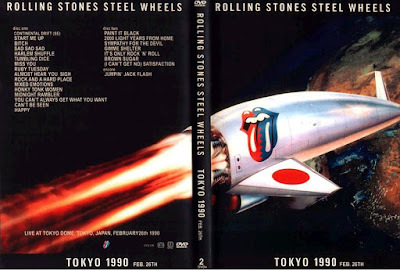 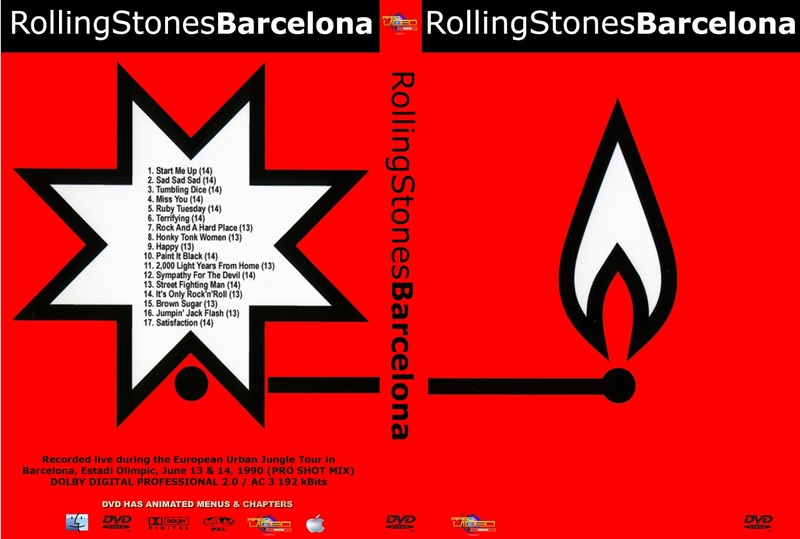 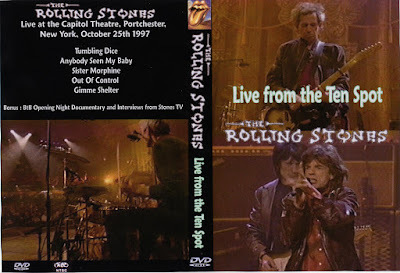 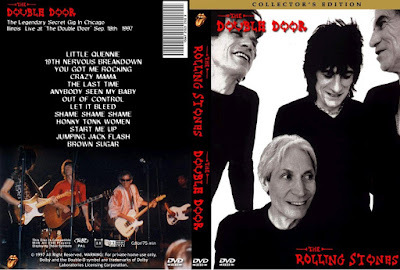 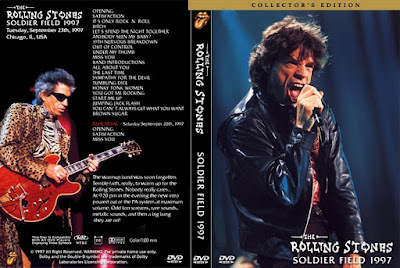 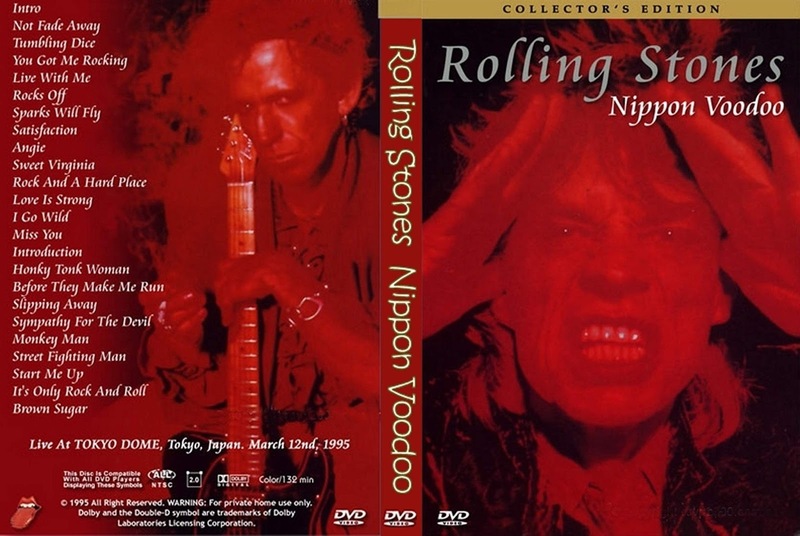 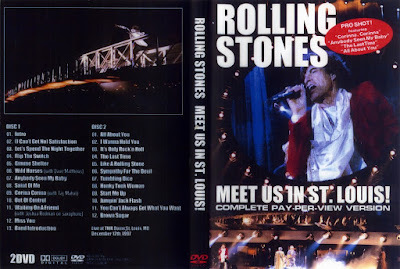 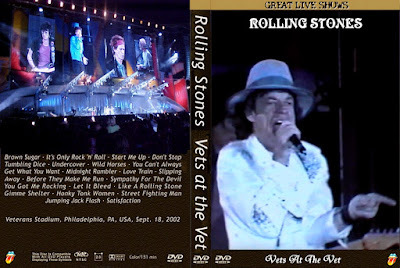 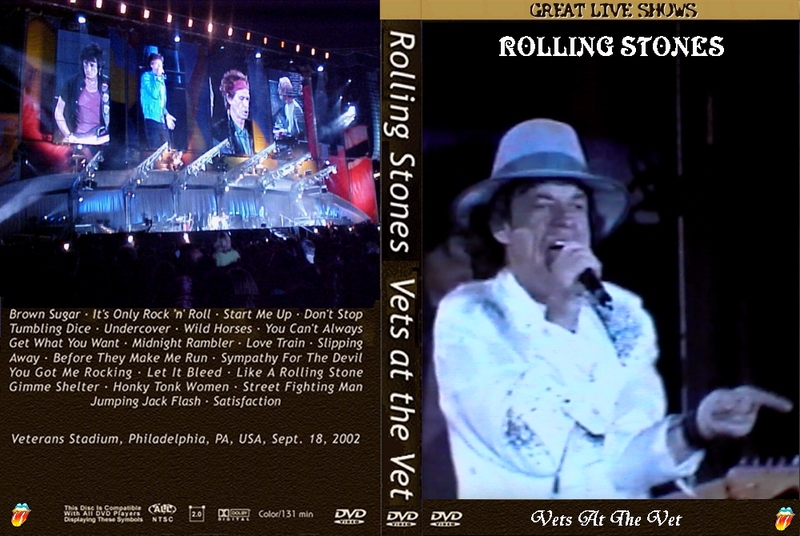 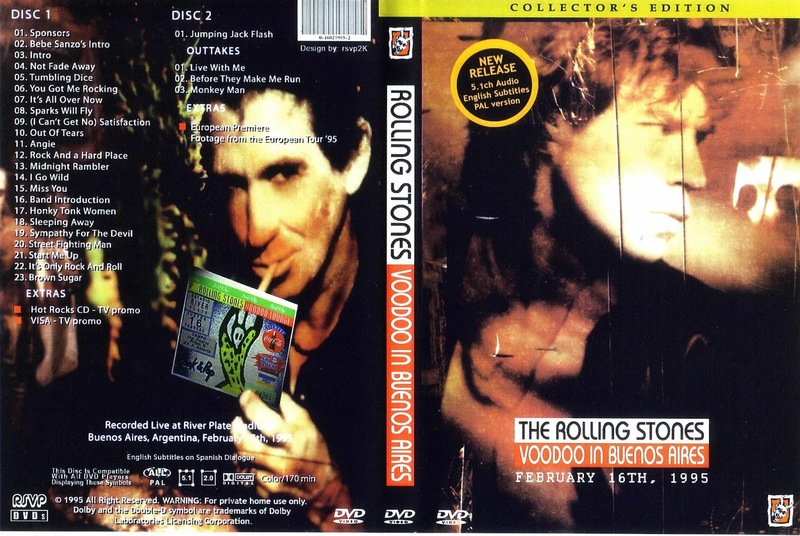 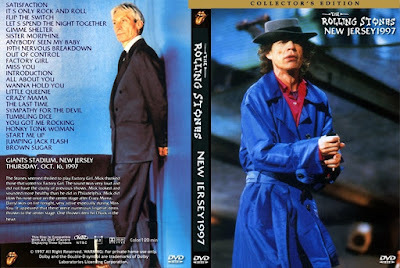 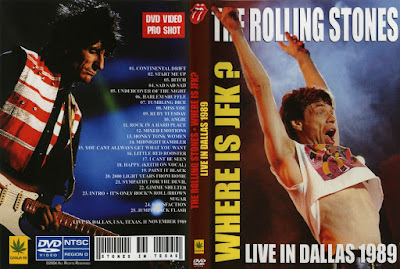 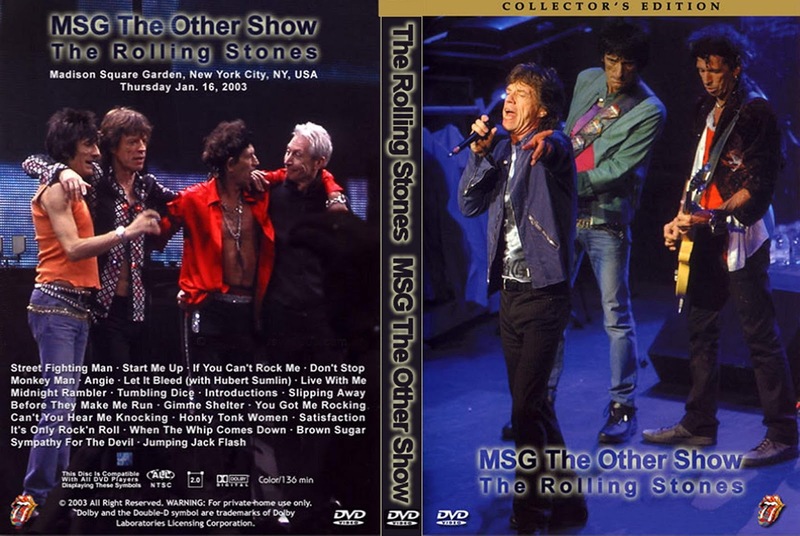 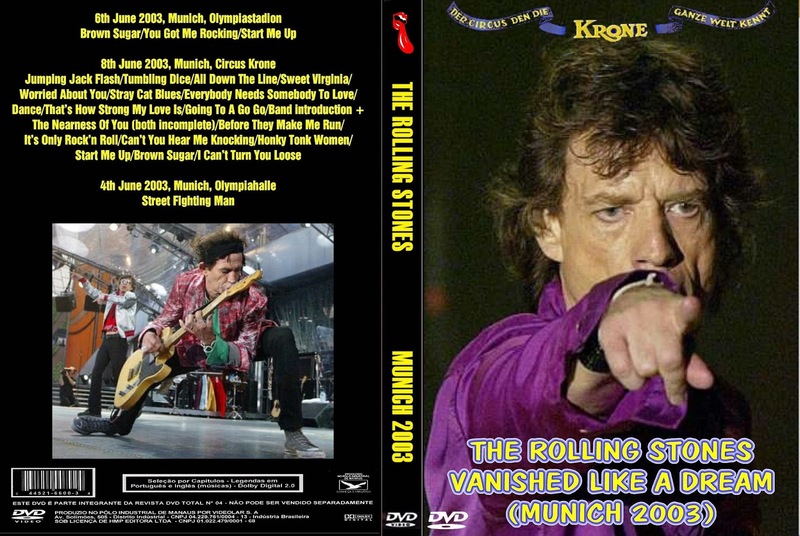 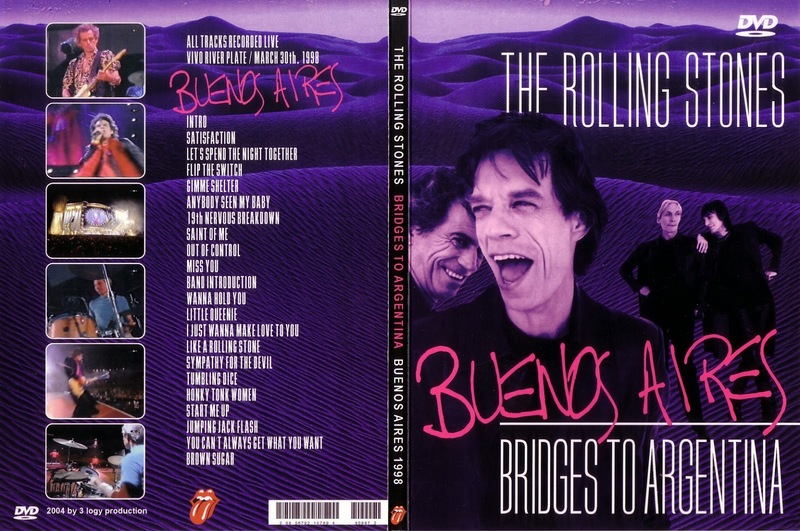 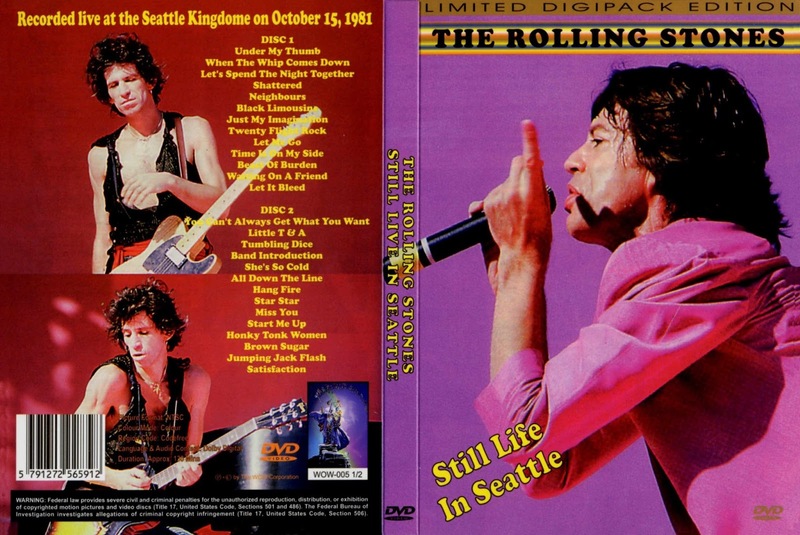 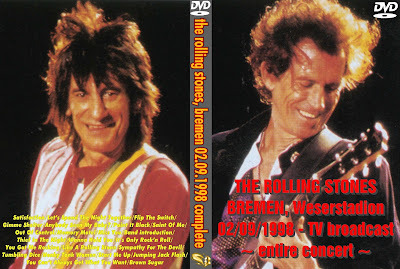 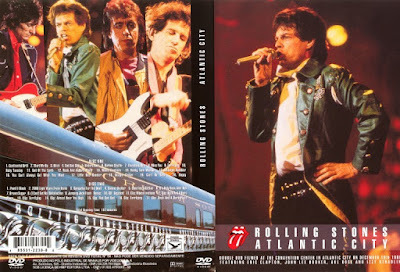 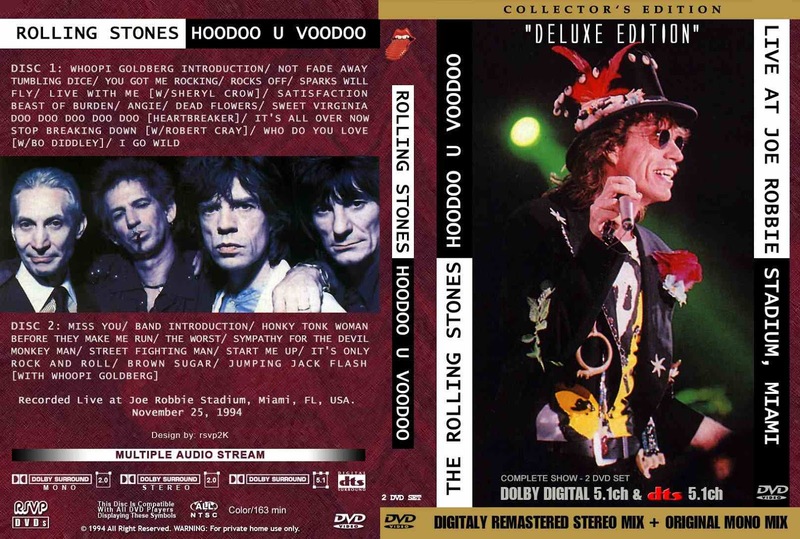 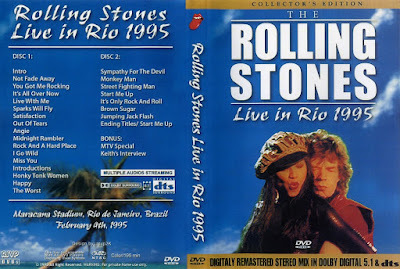 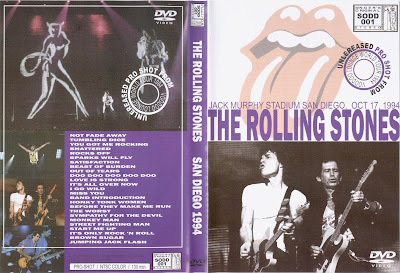 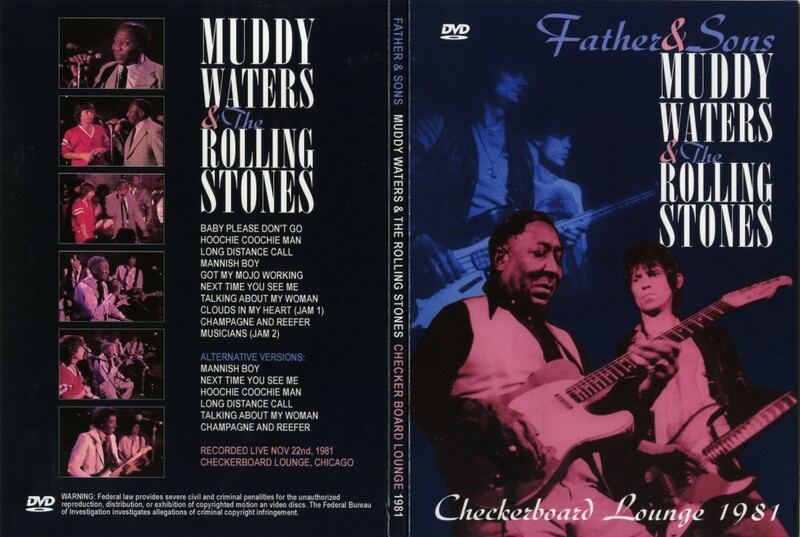 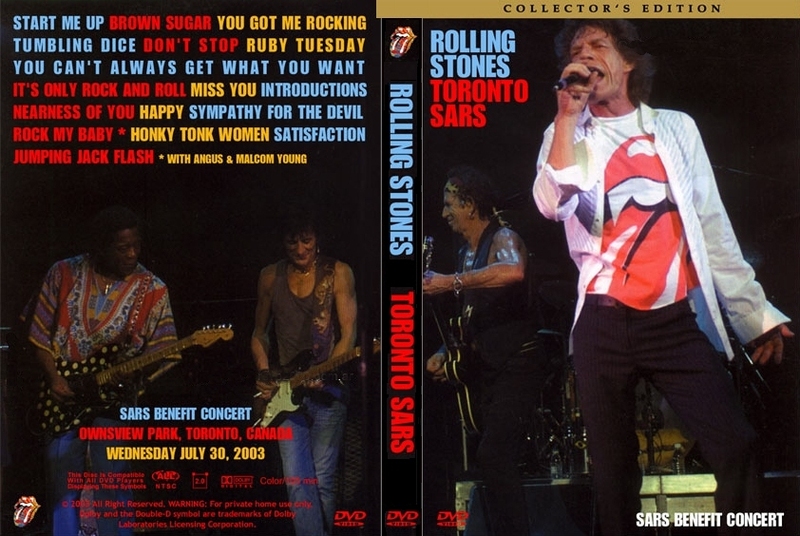 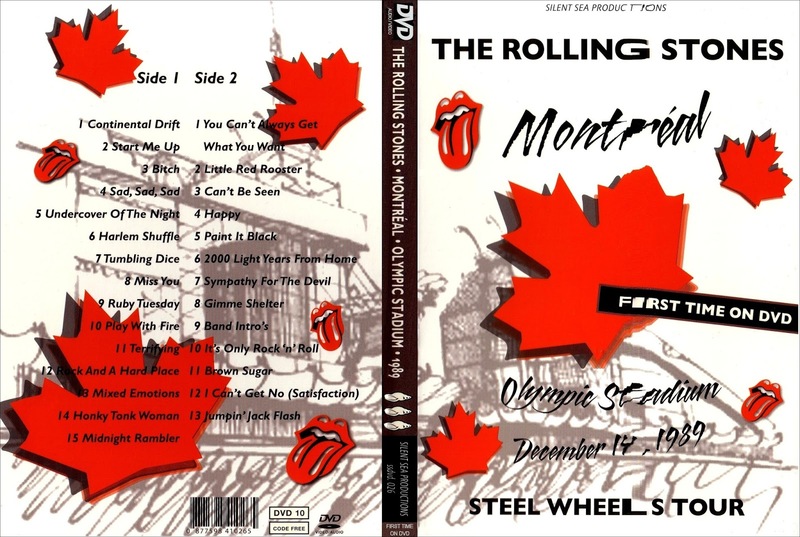 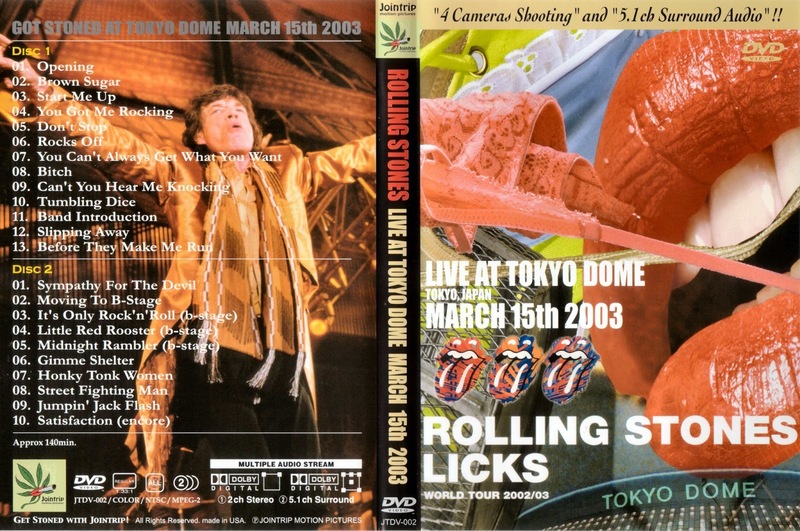 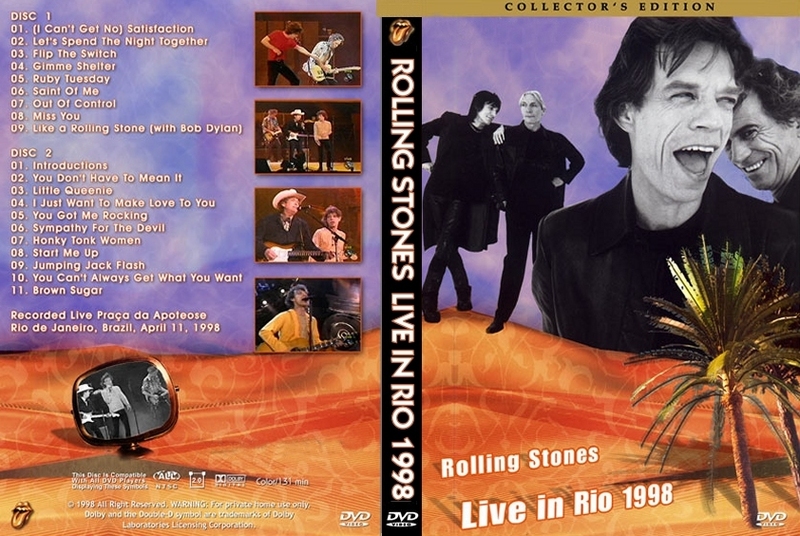 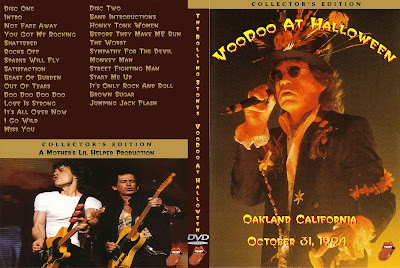 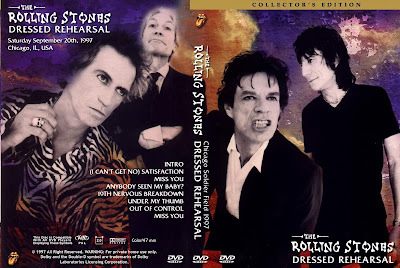 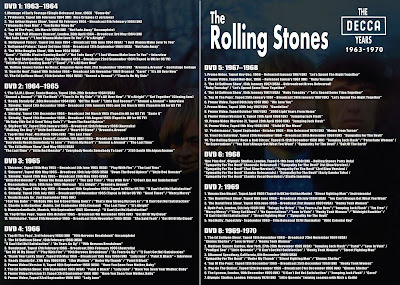 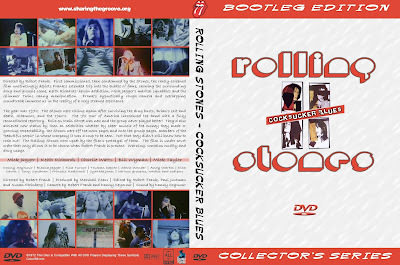 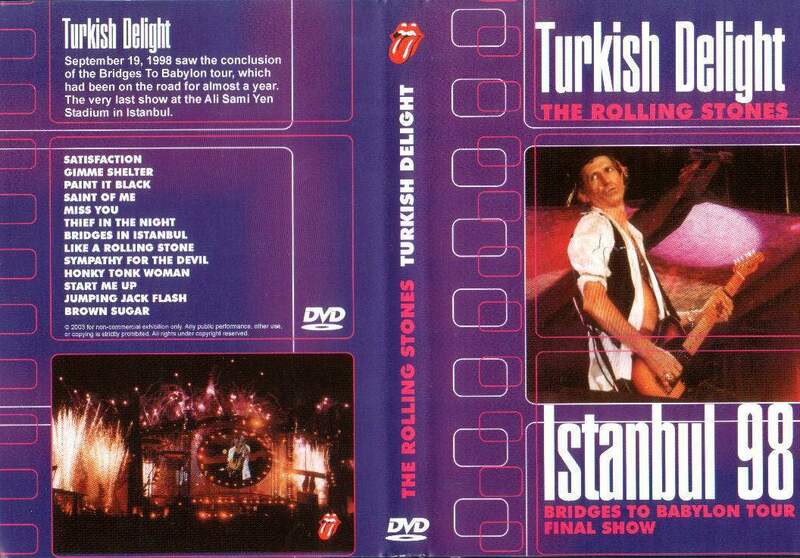 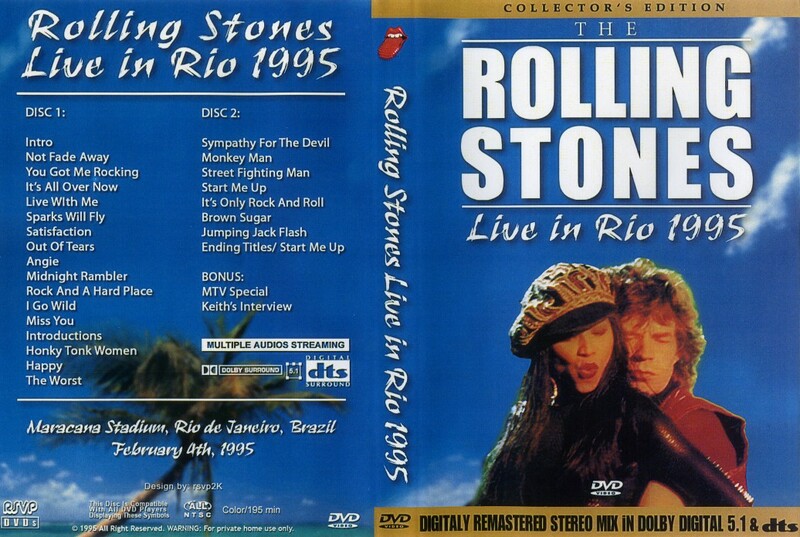 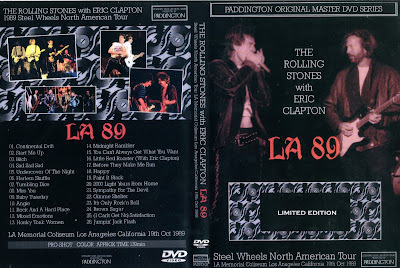 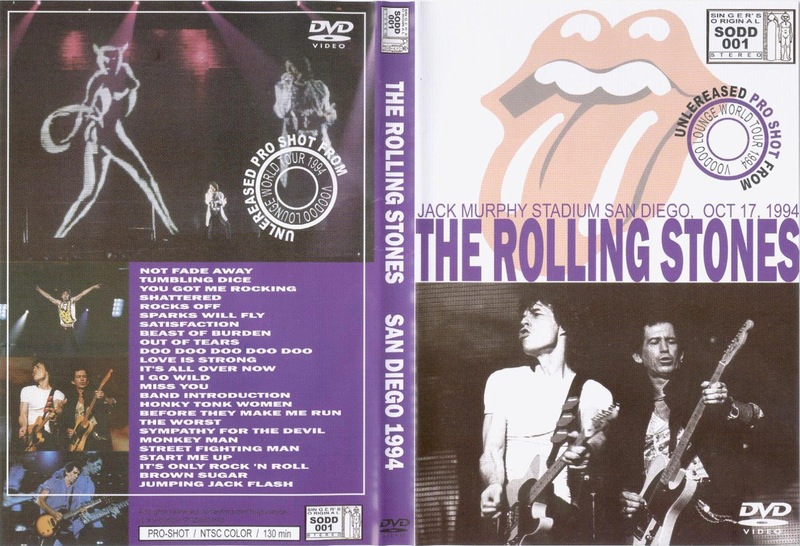 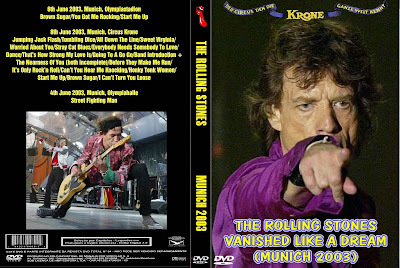 There are many unofficial DVDs of The Rolling Stones, but the most interesting in my opinion are the first two here. 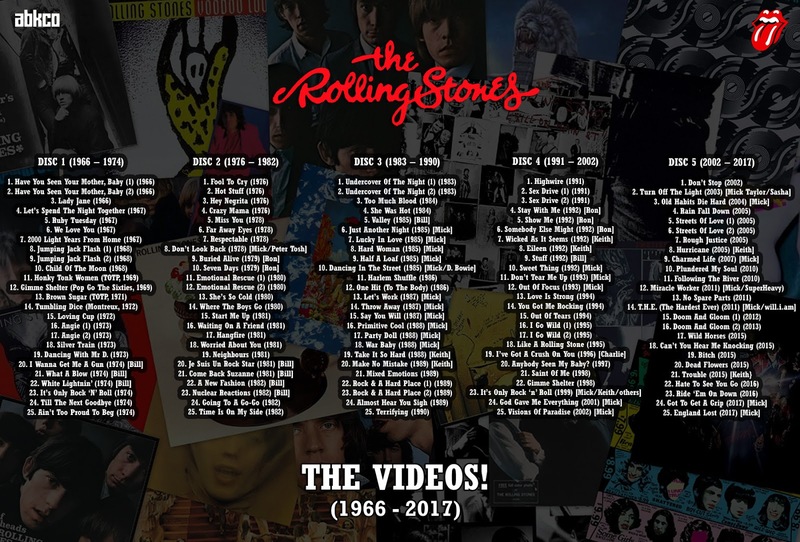 "The Videos!" 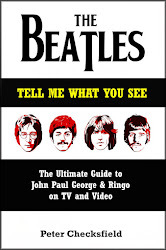 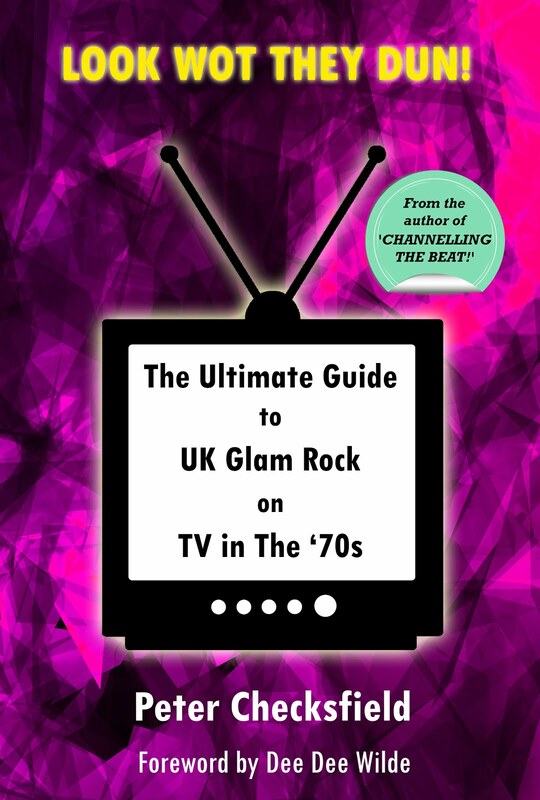 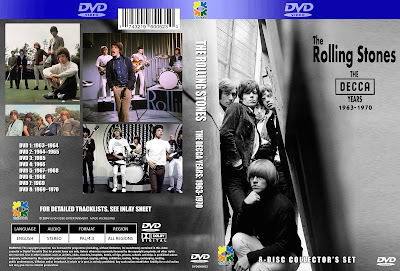 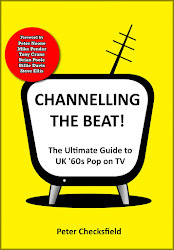 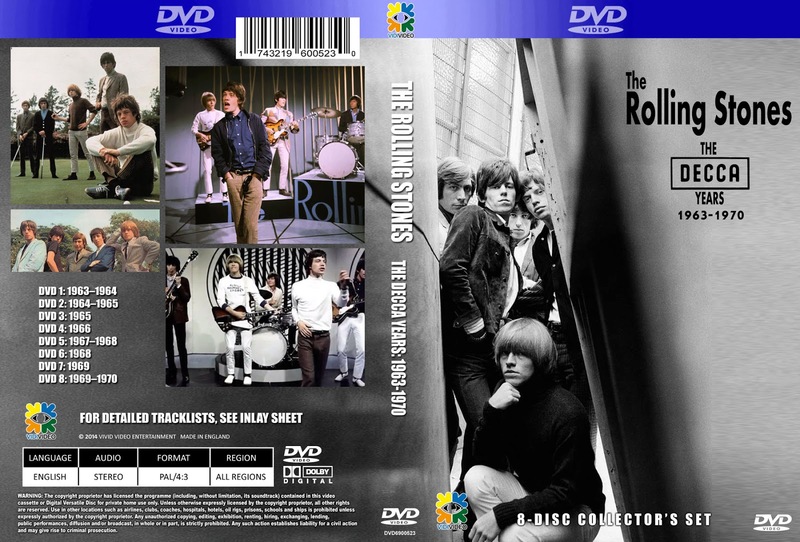 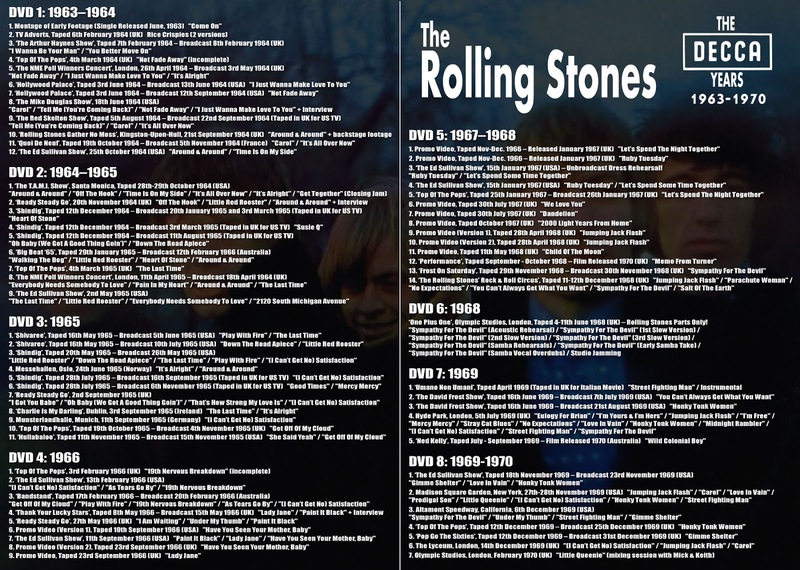 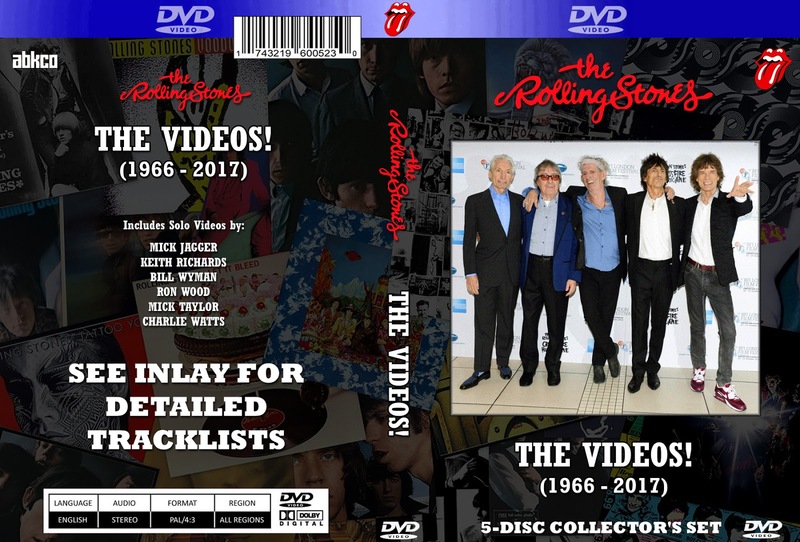 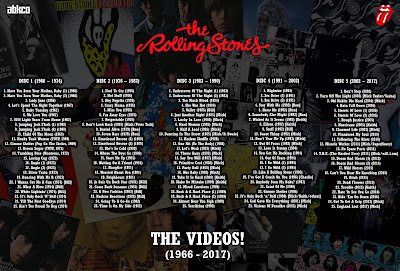 features 125 promotional videos by The Rolling Stones (including their solo careers); "The Decca Years" is a collection of every known surviving TV performance from the 1963 - 1969. 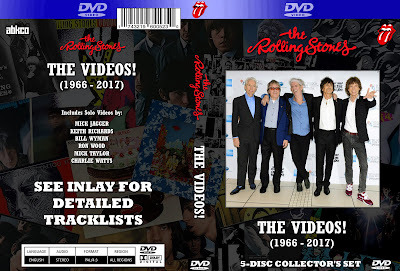 Both collections have been compiled from a large variety of different sources to ensure that the best available footage has been used.